Many Muslims today are facing the harsh truth of finding it difficult to get married because they are unable to find the perfect person for themselves. Muslims especially in foreign countries are finding it difficult to find their soul mate either because of lack of choices or because something or the other does not match up to them. 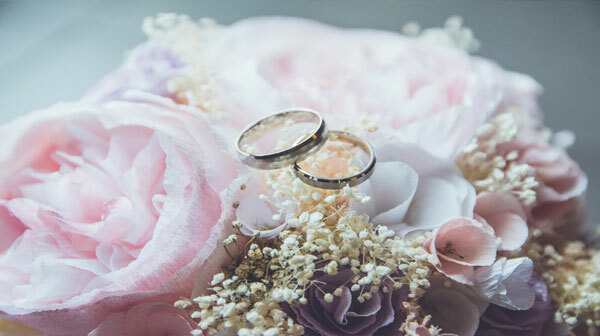 While Allah has asked us not to be too choosy and not to look at the superficial things in choosing a partner to get married to, He has also asked us not to compromise on the choice of marriage. Allah has asked us to marry when we can afford it and when we are able to take up responsibilities. However, that does not mean that as soon as we are capable we must shut our eyes and take up to marrying the first brother or sister we come across. Allah and his Prophet (PBUH) have asked us to choose our brides and grooms very carefully. There is a tradition of the Holy Prophet (PBUH) that a person must marry when they see 4 things; faith, wealth, beauty and status. There is a deep meaning in all these 4 attributes that he has mentioned and we must absolutely not take them to be materialistic or at face value. Beauty, for example, is not outward beauty. It is beauty of the soul and the personality. If you really have not been able to find a person who is kind, religious, faithful and loyal, then wait. Don’t compromise on such an important relationship as marriage. Remember, this is the relationship you will be leading for the rest of your life so make the decision a smart one. Marry a person who complies to your need to be at the same wavelength with them mentally. Marry someone who is a good person rather that who has fair skin and green eyes (again, the society’s idea of beauty). Ask yourself, will I really be happy with this person? Don’t be pressurized into going for the fair skin when your conscious is telling you that outward is only temporary. Don’t compromise on the values of your spouse just for the sake of your temporary attraction towards them. Look at the big picture when you are choosing a spouse. And remember that the relationship will stay with you for years to come. You will have children together and raise a family. Make sure that you make the right decision.